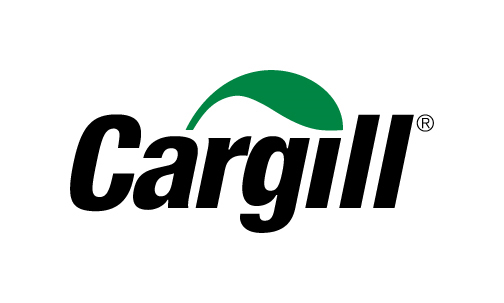 Cargill provides food, agriculture, financial and industrial products and services to the world. We help people thrive. We have 150,000 employees in 70 countries who are committed to feeding the world in a responsible way, reducing environmental impact and improving the communities. At Cargill you will be proud to work for a company with a strong history of ethics and a purpose of nourishing people where you can thrive. We offer a diverse, supportive environment where you will grow personally and professionally. You learn from the most talented people in your field. Are you a highly motivated graduate? Then we’d love to hear from you. Your natural leadership, passion to learn, focus on quality and excellent communication skills will be key. Cargill’s European Graduate Programme offers a 2 year development program as a management trainee. We also offer mentorship and soft skills training. 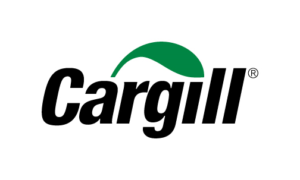 Watch our corporate video to learn more about Cargill!